← Are You Skimping on This Healthy Essential? 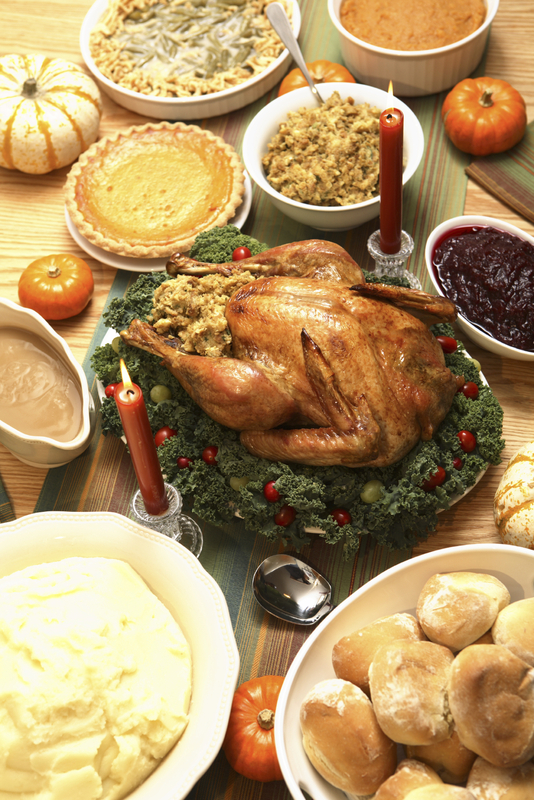 Posted on November 23, 2015, in Fitness, Health, Nutrition and tagged 2015 Holiday Season, Giving Thanks, Holiday Cheer, Holiday Eating Survival Tips, Monday Motivation, Motivation Monday, Personal Fitness, Thanksgiving, Trimmings, Turkey. Bookmark the permalink. 2 Comments. It is 4:00 AM and the temperature is 45 degrees. We are old friends and Patients of your fathers. Please say hello and wish him and your mother a Happy Thanksgiving. He has always spoke of you being his Pride and Joy. Has he set a time frame for his Retirement yet? ?